If you are looking for the ultimate Sweet Sixteen experience ranging from casual home parties to dress to impress formal a ffairs, there is no other choice than Party Central. Our DJ’s strike the right balance of great music selections with trendy line dances and interactive vocals to keep the dance floor going all night! 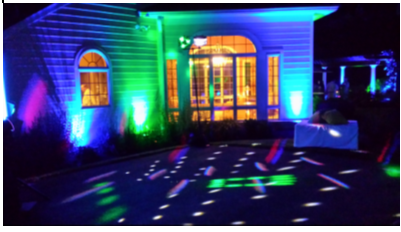 We provide excellent entertainment with party extras, such as custom DJ booths, dynamic lighting, and video presentations to compliment the style and theme of your event. Party Central DJ’s use radio edited versions of the latest tunes to keep both the teens dancing and their parents happy. We seamlessly coordinate with you and other vendors to make the event what your teen dreams of. 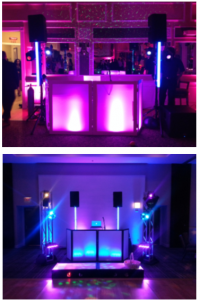 We are experts who have entertained thousands of teens all over the Washington metropolitan area. Call for availability and pricing!